All Hail Your Royal Fashion Highness! 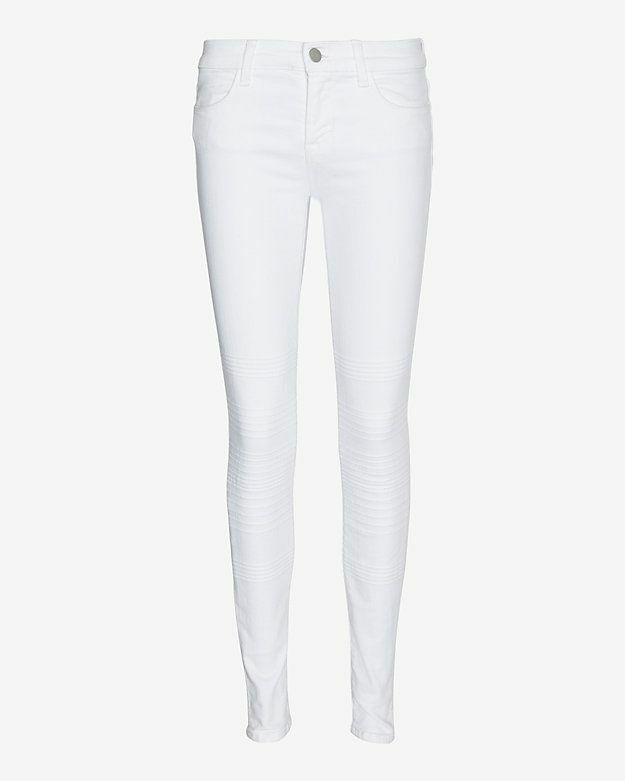 White pants and bright colors are not only for spring & summer, they look great in the winter as well! Winter can sometimes tend to be dreary, so lets add these colors to help bring out our own fabulous style! 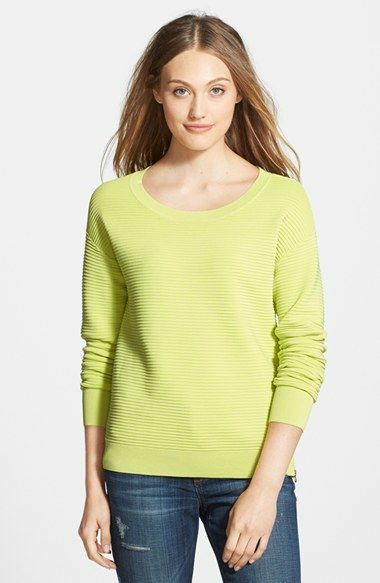 This trend is a great way to get those neon yellows or white skirts out of the closet earlier than usual! Once you guys try this, you’ll soon be just as obsessed as I am. With Valentine’s Day coming up, we are being overwhelmed with the color red in many stores. Many women say they look their hottest when in red, so why not wear it for that special someone you or are trying to get ;). Below I picked out a few different ideas of how you can paint the town red with your friends or love ones on Valentine’s Day and/or for later dates. Happy shopping ladies! Many people today admire Audrey Hepburn for her way of living life with elegance and style. She is a perfect icon for us modern day women who are looking to show off our own class. Looking back on some of her most famous looks, I am going to give modern day suggestions on how you can add Audrey to your style! The Golden Globes is the first big fashion event of 2015, and while were sitting in our pajamas wishing we were them, I wanted to make my own best dressed award for the night’s award ceremony. Why I am obsessing over this look: Many of the looks tonight are dresses, where Emma Stone was not afraid to change up the red carpet. This outfit is more casual with the jumpsuit design and her hair, but still her outfit has touches of glamour with the big bow and gem encrusted top. I do not think she could have stand out anymore. Well done, Emma. In the chaos of today’s society, many people do not have time to switch their outfits nor do many want too. The answer to this problem is accessories. I took a basic outfit and with a few key accessories transformed it from day to night. Here are a few ideas for you guys!